Mercury Auto Repairs specialise in proving professional and modern ECU Remapping services. Remapping as a software change is where our mechanics modify the operating parameters in the vehicles ECU program or ‘map’. We do not change or add any hardware in your vehicle. In many cases the map stored on the ECU’s processor can be accessed via the on-board diagnostics port (OBD) in the vehicle, normally found under the dashboard. In some newer models the ECU will have to be removed from the vehicle and programmed on the bench. Mercury Auto Repairs are proud to be an IMI professionally certified organisation and dealer for Quantum Tuning. During the mapping process our skilled mechanics will adjust the parameters to maximise the performance, fuel economy, or a clever blend of both. Depending on the vehicle and ECU type the remapping process normally takes about 2-4 hours. Our team are trained and certified to offer the following services. ECU remapping is when we take a read from the ECU’s processing chip of the vehicles standard tuning map. We then adjust various parameters within the map such as fuel pressure, boost pressure (on turbocharged applications) ignition advance and throttle pedal control, amongst others to release the true performance from the engine. We rewrite or remap the vehicles engine software to safely gain more power and torque. This gives improved driveability and the added bonus of enhanced fuel economy on diesel engines. 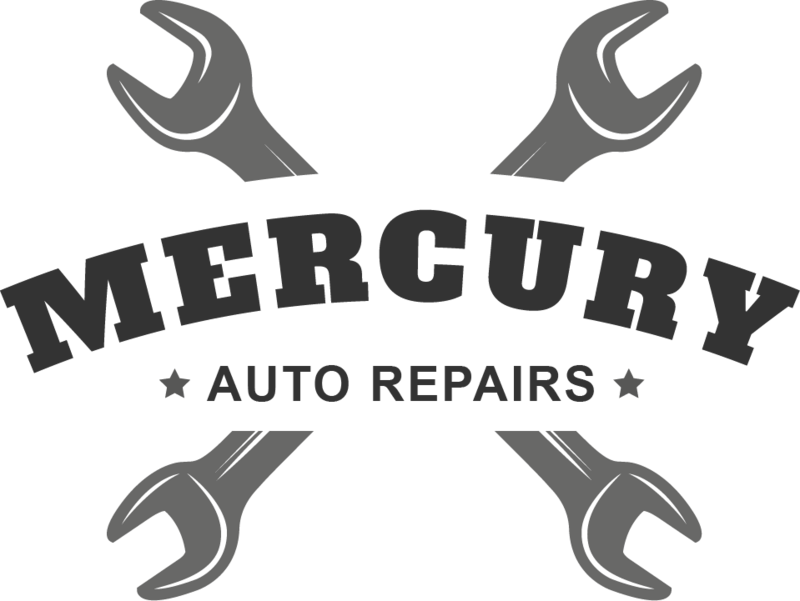 At Mercury Auto Repairs, we have a very advanced solution for EGR. The valves can become clogged with carbon deposits, causing them to fail or stick, thereby causing error codes and the vehicle not to run correctly. Our software solution to disable the EGR valve is a simple and effective method of improving the efficiency of your engine. Our economy remapping works by improving the efficiency and power of the engine to make the engine work less hard, in any given situation. Reduced throttle load and the ability to be in higher gears sooner and for longer results in marked fuel efficiency gains. Great for fleets too where the savings really count.